Woolich Racing™ Pty Ltd and Dorna WSBK Organization are delighted to announce they are now Official Technical Partner of WorldSBK. As leaders in ECU flashing products and software developments for motorcycle tuning and performance optimisation Woolich Racing™, fronted by Software Engineer Justin Woolich, was chosen by and will work with WorldSBK, to develop and implement software for use in stock based classes STK1000, WorldSSP and WorldSSP300. Justin Woolich, “Racing has always been where we have developed our wide range of products. The benefits of racing developments find their way to our end user. 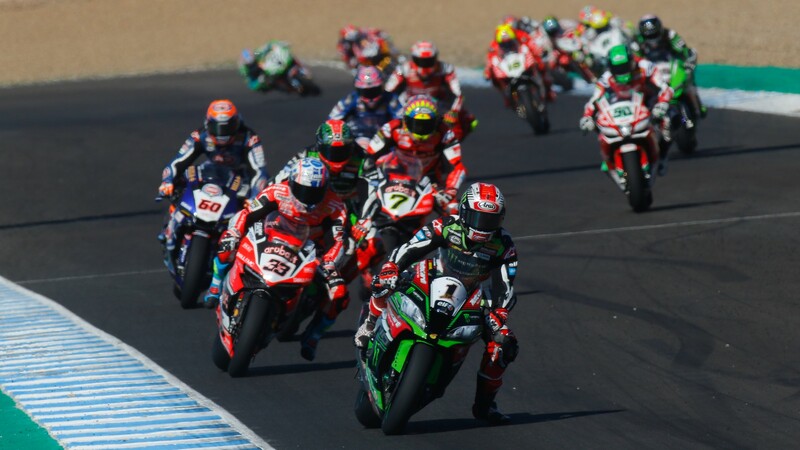 The WorldSBK championship categories represent the highest level of superbike and stock based competition in the world and we are proud to be official technical partners”.